Fashion and Lifestyle Magazine. 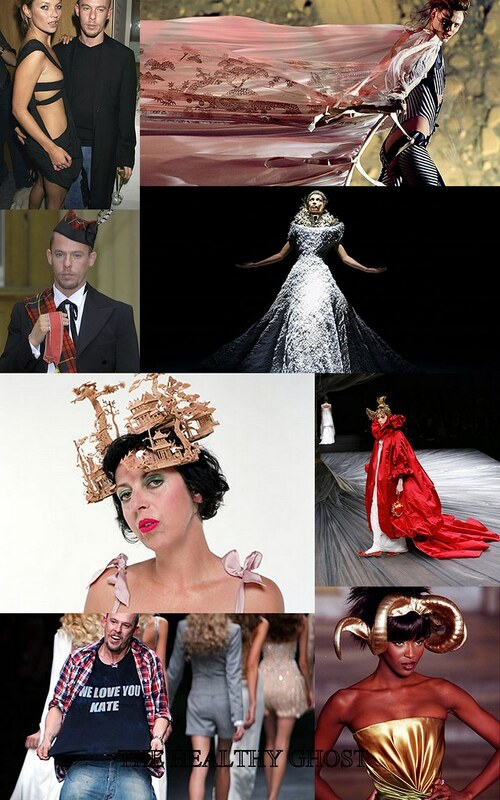 : McQueen in pictures. I can't believe that there are people still commit suicide despite of their being success person. May he rest in peace. Me encantan las fotos que has escogido!! love the pic with kate. gorgeous.